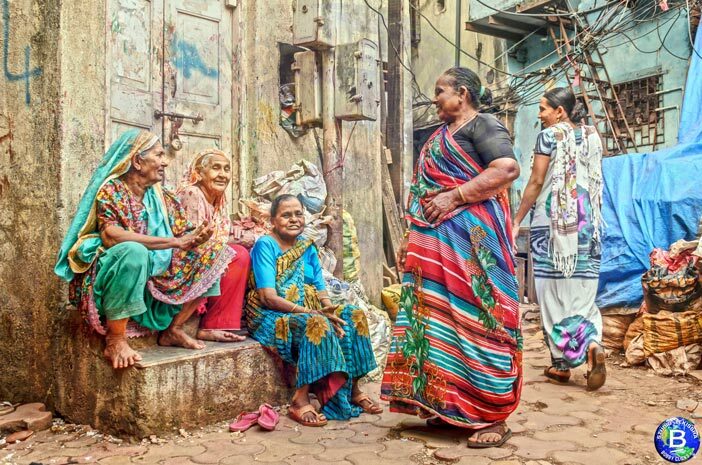 Last year Bobby had shot an amazing photo story of a place in the heart of Mumbai which was so much different from the Mumbai we know of. 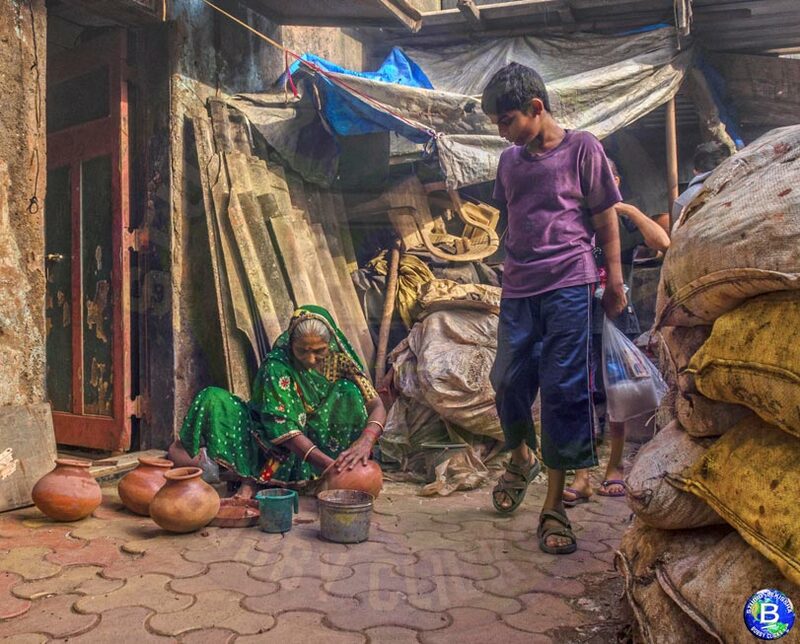 He had gone to shoot this place called Kumbharwada in Dharavi which is the oldest potter’s community in Mumbai. This story revolves around his experience in shooting this place and his life as a Photographer. 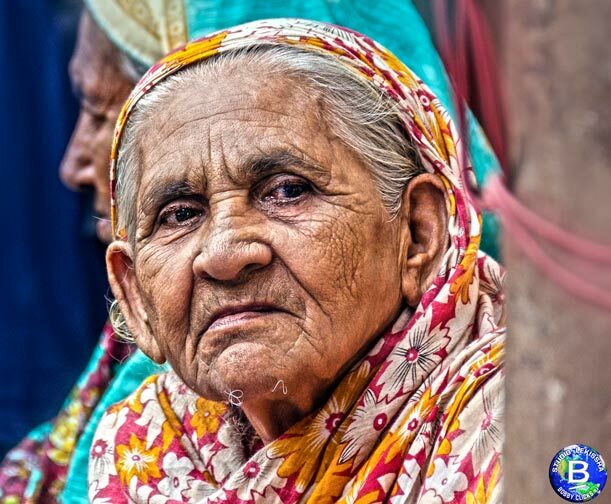 My name is Bobby Bansiwal and I am professional photographer. I am also an actor. My experience in acting helps me guide aspiring actors while working on their photography portfolio, who specifically are looking to work in films, TV shows and advertisements. I am married to Jennifer Mistry Bansiwal (Roshan Sodhi from “Tarak Mehta ka Ultaa Chasma”fame) and we have a beautiful daughter “Lekissha” who has just turned 2. For my work and education I travelled through Itarsi, Jabalpur, Durg, Chennai, Hyderabad, Delhi and Stamford [USA] before settling in Mumbai, India. 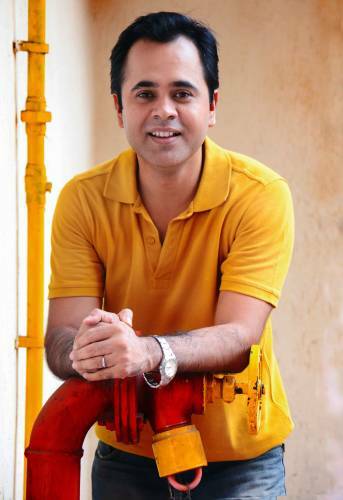 I am a Civil engineer and MBA by qualification however ended up working as Software Engineer in IT and worked with companies like Ramco Systems, MBT, TCS and Capgemini. I am a huge fan of Drew Barrymore and would someday want to click her photos. I have a desire to do fashion photography for magazines like Vogue, Allure, and Elle etc. I like to travel and capture every corner of the world. Sports photography also inspires me but to get access to mega sports events in India is a difficult task. What made you switch career into Photography? During my career as an IT professional, I was gradually developing interest in photography and acting. I started taking up photography assignments and also worked as actor in advertisements and TV shows. My face book account has showcased few of them. I still take up acting assignments during my free time. I became very passionate about photography and wanted to follow my dreams. I gave up my job to take photography as a full time profession. Practicing Nichiren Daishonin’s Buddhism gives direction to my life. I have a lot of gratitude towards people who have helped me gain more knowledge about photography. I take inspiration from various photographers like Prabuddha Das Gupta, Annie Leibovitz or Drew Barrymore for her book on photography find it in everything. Where is this place Kumbharwada and what does it mean? 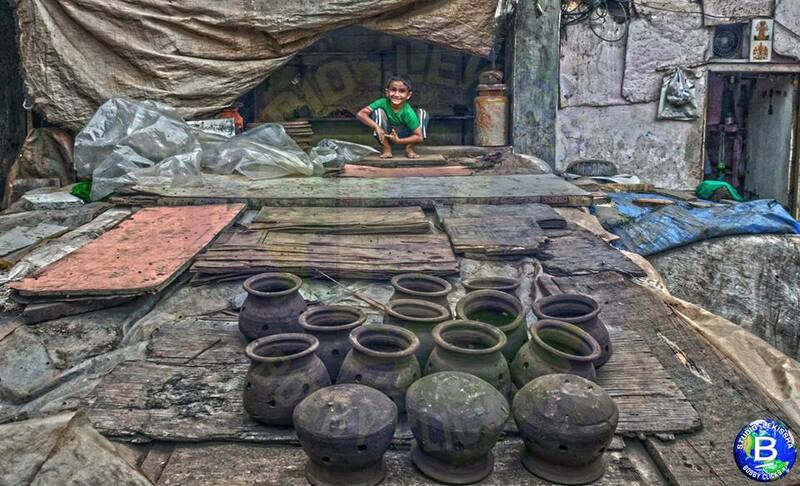 Kumbharwada in place in Dharavi (Mumbai) which is the largest community of potters in Mumbai. 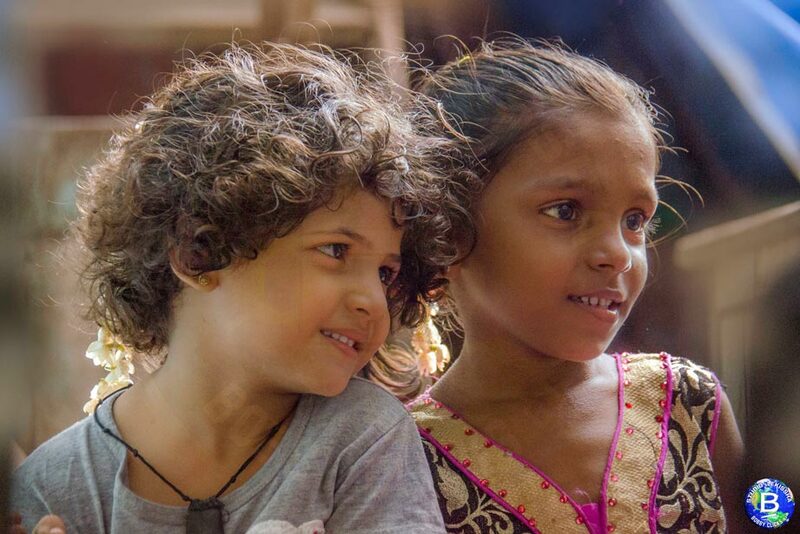 These people are originally from Saurashtra, Gujarat. 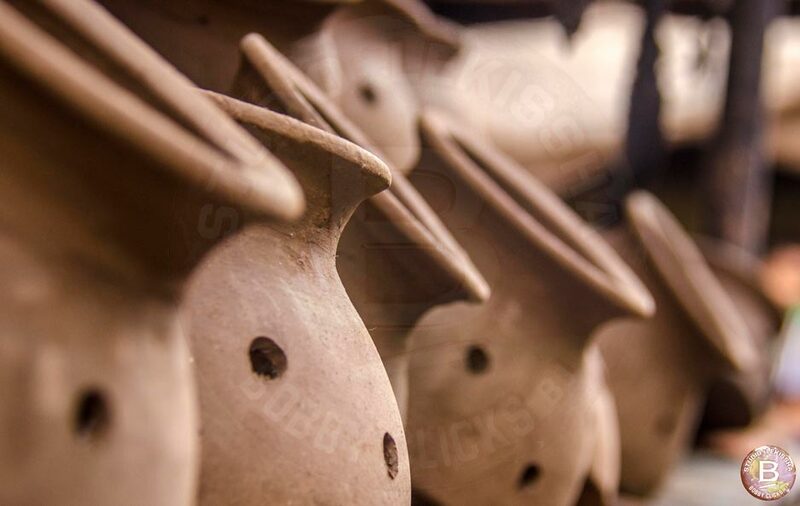 There are around 1500 families spread across 22 acres of land out of which around 700 to 800 still practice pottery. I had done some research before visiting this place. The word Khumbars means potter and Wada means colony. 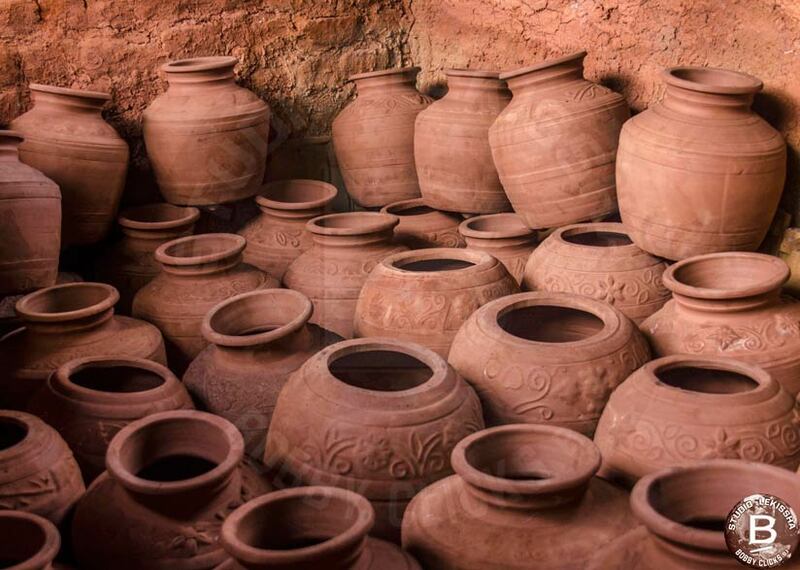 Hence the name Kumbharwada means colony of potters. 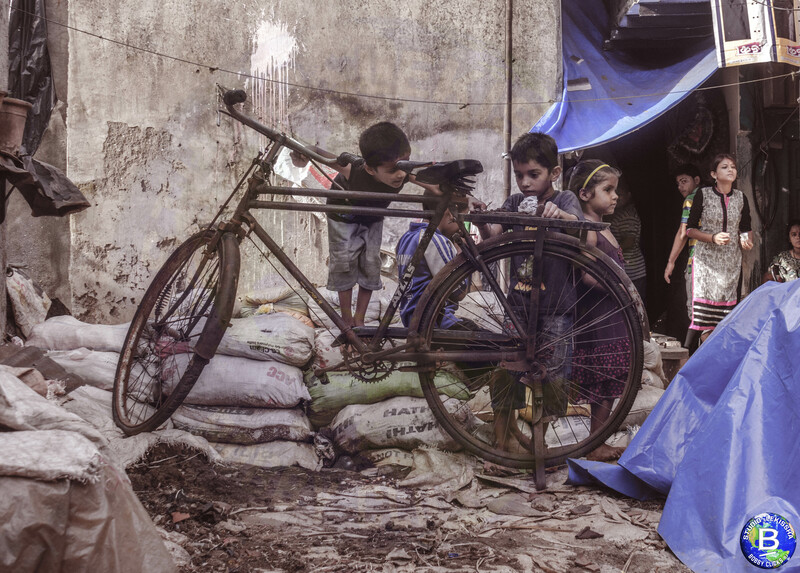 Since it’s in Dharavi, you know that the lanes are extremely narrow where two people cannot cross comfortably and people live in shanties which I have tried to capture. The atmosphere is polluted and while shooting, we got to hear a comment from one of the residents “Kuch tower banwao bahut mushkil hotahai, dhuaan gharoo main bahut atahai”. Meaning “Build a residential tower here. It’s very difficult when the smoke enters our house”. That summarizes the living conditions. 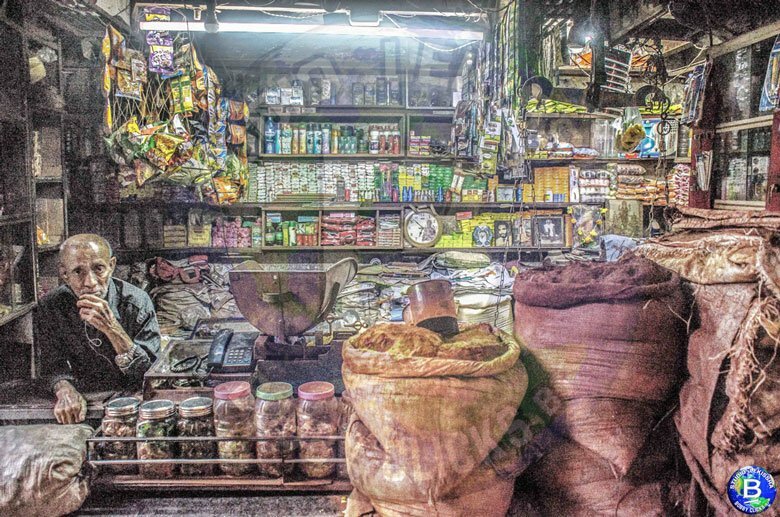 Looking at your photographs, it feels like it’s a separate world within Mumbai? Definitely it’s a different world once we enter from the main road into the lanes;it is a visibly separate world. I was here for the 1st time. The day we went it was an off day for the potters. There was only one potter baking the pots. The entire area was filled with dark smoke and making it difficult to breathe. But yes for photography, we all did get to see a different place and get to capture the lifestyle and art of pot making. 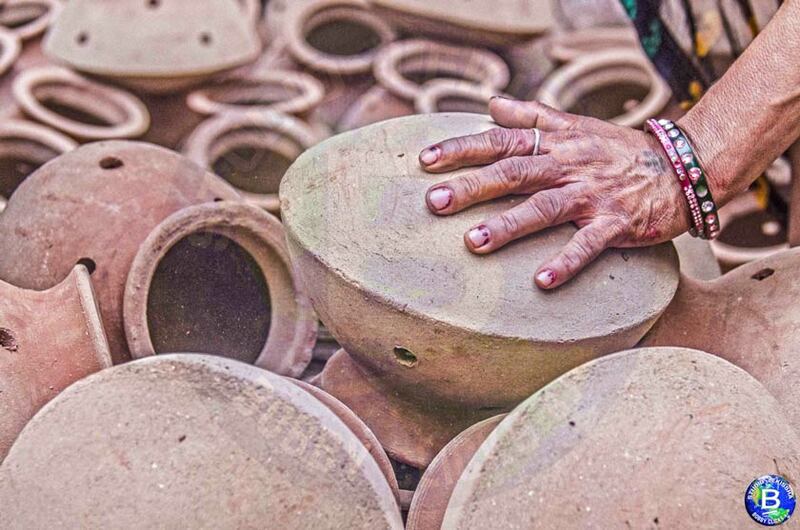 Do these potters still use traditional methods of pottery or they have also started using modern technologies? Your pictures are high on HDR, any specific reasons for using this medium? Many a times, I feel the normal editing doesn’t bring out the emotions that I want to express. That’s why for such shoots, I use HDR for making my pictures high on contrast. This technique brings life in the images and it looks more vibrant. Which is the best month to click Kumbharwada- is it Before Diwali or during summer months? Summer can be a difficult period to visit this place just because of the combination of heat, humidity and smoke. 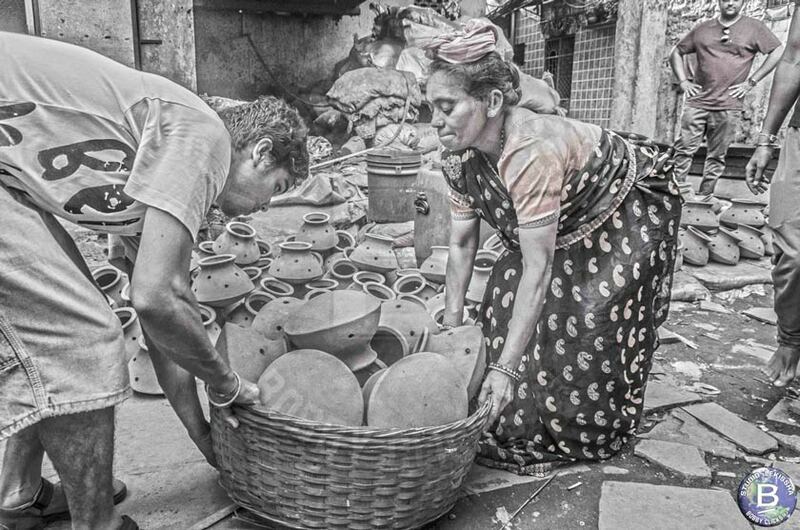 Visiting Kumbharwada before Diwali can be a wonderful time, when pot making will be in full flow. Any tips for aspiring photographers who want to shoot Kumbharwada? Respect the local people. If they say don’t go in a particular lane then listen to them. Don’t go overboard and violate personal privacy and local laws. Technically, be prepared with shutter speed adjustments. A tripod is always best but using it in narrow lanes can be quite challenging. Lastly, what do you believe is the power of Photography in today’s fast paced digital world? One need not be a professional photographer but still can click an iconic image, who knows. That picture can go viral and become an internet sensation overnight. 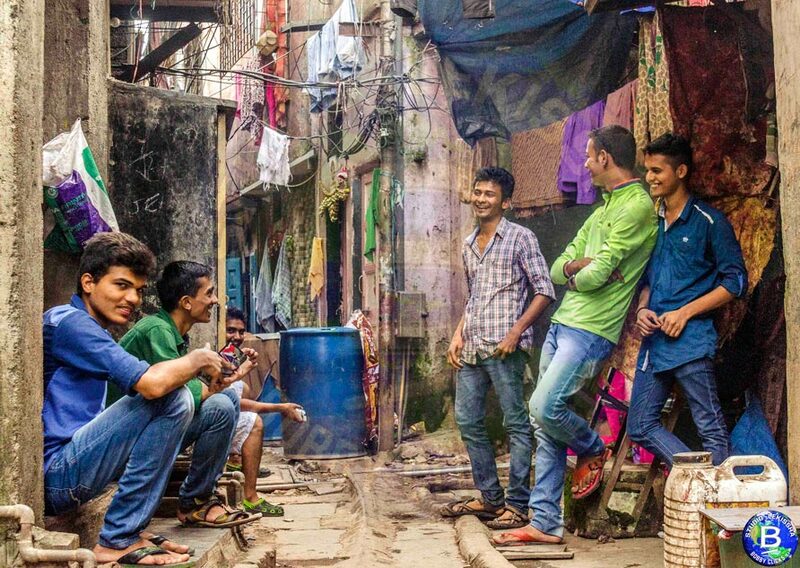 That’s the power of photography in the fast paced digital world. Which is the best product that you like in our photographer gift store? I became a photographer mousepad. Shown below.